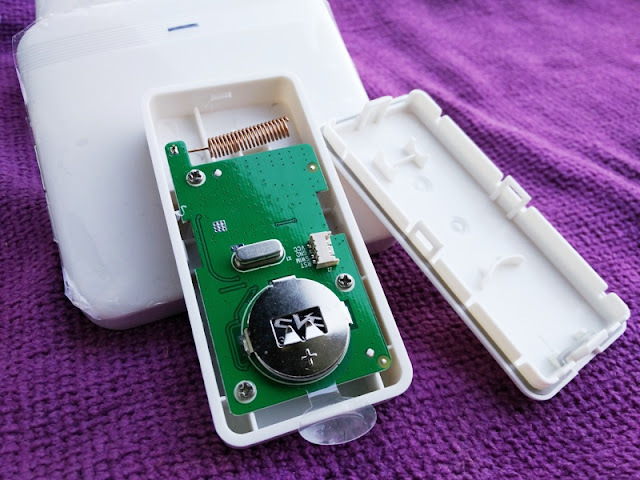 With hundreds to choose from, finding a wireless door bell is not as dead easy as you might think! 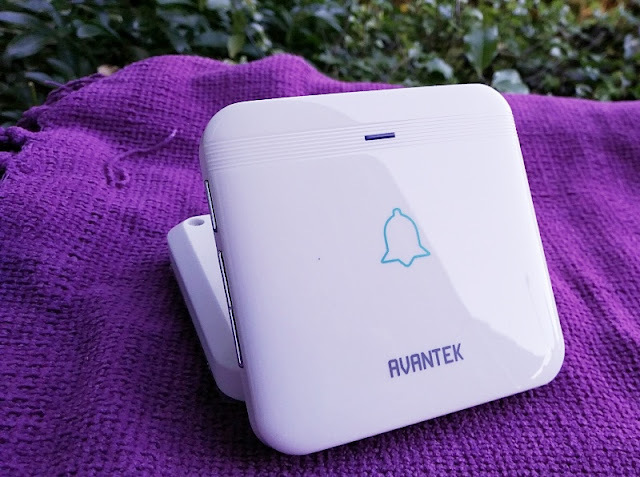 If you are looking to upgrade the doorbell of your house without having to wire any cables and without any fuss, you may want to consider the wireless doorbell solution by Avantek. 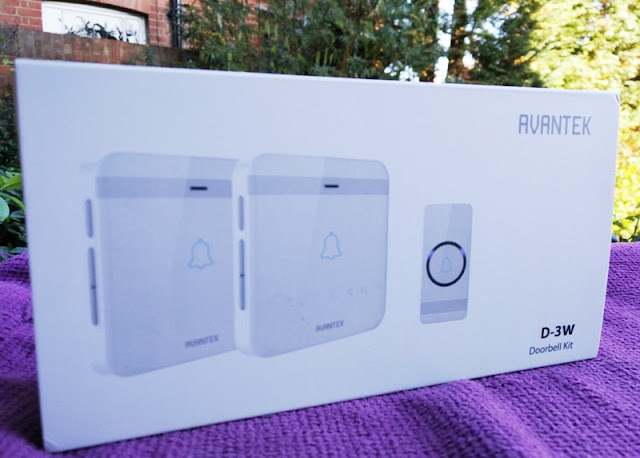 With the Avantek doorbell solution you get two plug-in wireless doorbell chime receivers with 52 electronic chime ring tones built-in and a weatherproof bell push (ringer) transmitter with an operating range of 1300 feet, which is a distance bit longer than a racquetball court. 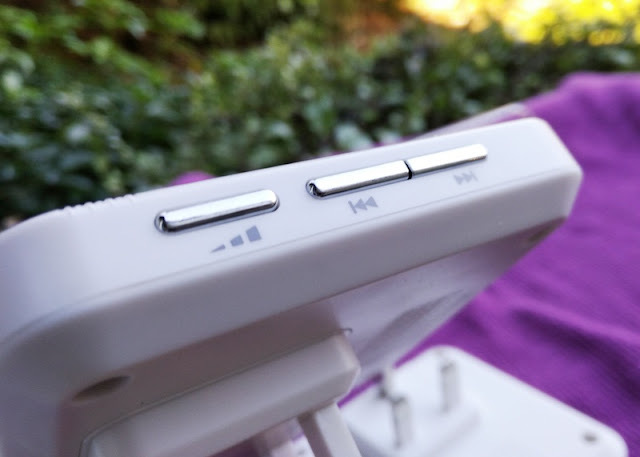 The double doorbell receivers come handy if you have a second floor in the house, or a garden summer house. You can also fit the doorbell chimes near the front and side doors or just about anywhere in your house where you might need them. 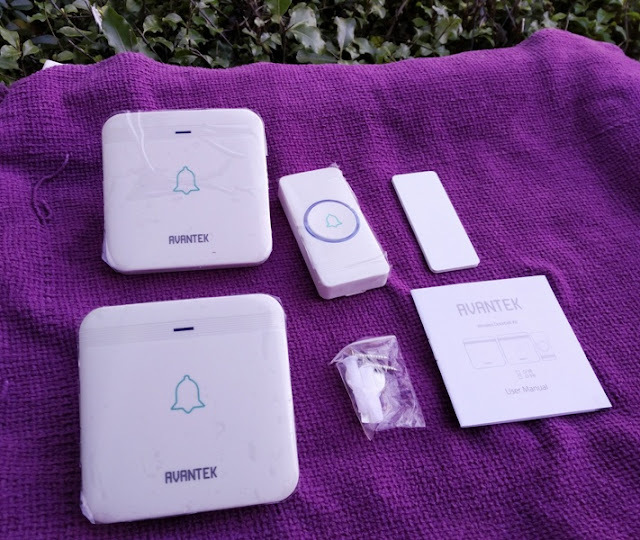 The bell push transmitter comes already paired to the doorbell chime receivers but you can buy more doorbell receivers and pair them to a single bell push transmitter. 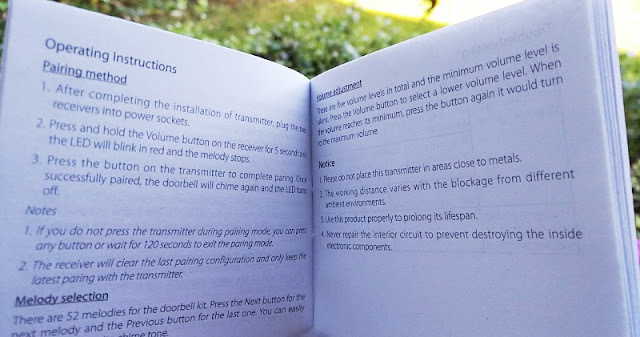 You cannot pair the doorbell receivers to multiple bell push transmitters. 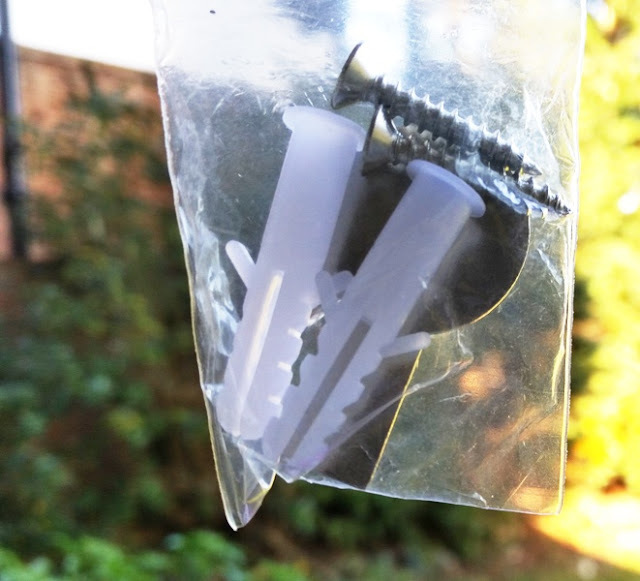 As far as fixing the bell push ringer, you can either use the included screws or self adhesive tape to fix the bell push button. The doorbell chimes feature a nice variety of melodies from a normal ding dong chime, classical chimes, christmas chimes and even children chimes like Under the Sea (The Little Mermaid). You also get 5 volume levels so the sounds can be adjusted from mute, very low and very loud which has a decibel level of 115 dB (as loud a lawn mower or motorcycle). 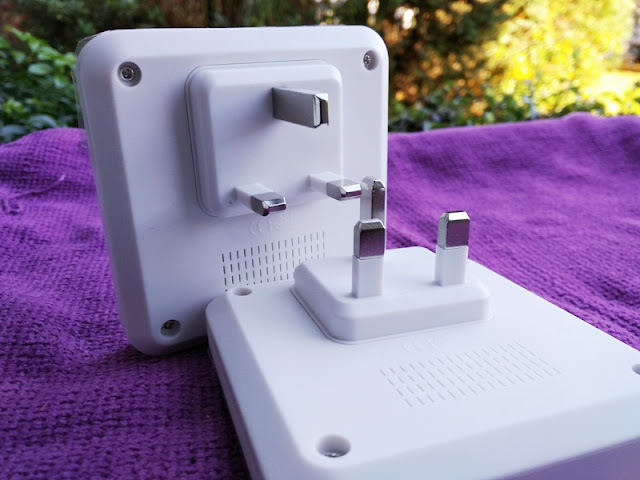 The plug in doorbell chimes are about 2 cm thick and measure 8.8 cm wide by 8.8 cm high so they're a perfect square. The bell push button measures 4 cm wide, 1.8 cm thick and 8.3 cm high. 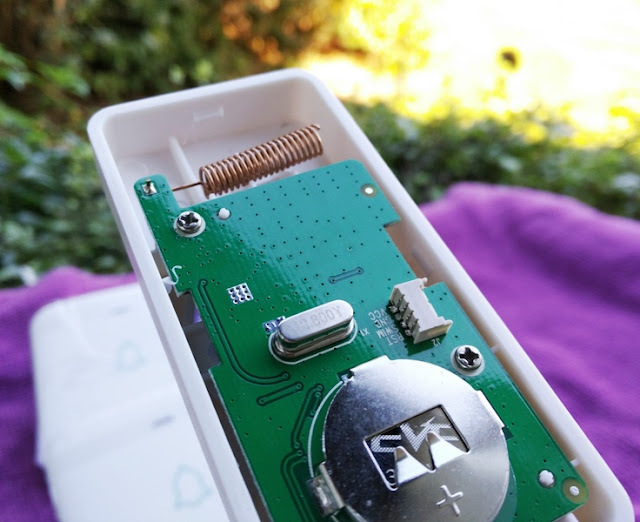 When installing the doorbell ringer, you don't want to forget removing the clear plastic film sticking out of the battery otherwise the ringer won't work. 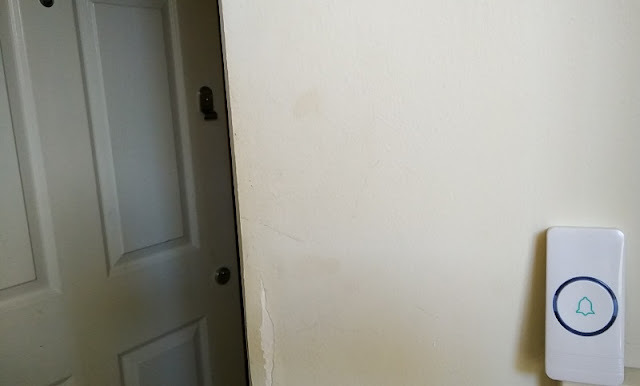 Simply open the back of the bell push to access it. 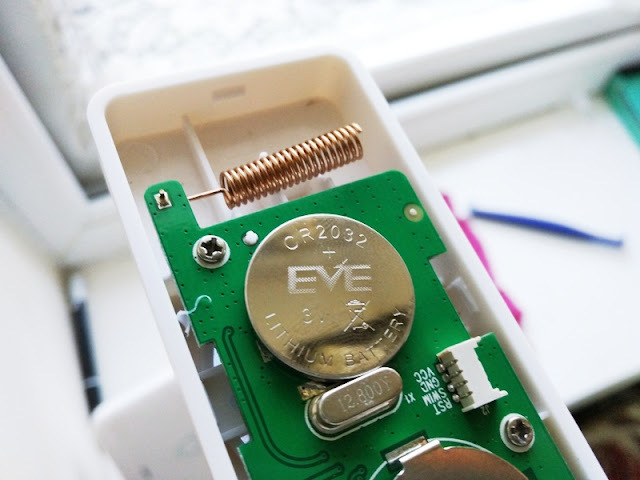 The coin battery in the battery compartment is an EVE 230 mAh CR2032 lithium coin battery. The bell push has a circular LED indicator around the ringer that lights up blue when pushed so people will know they've rang the door bell. 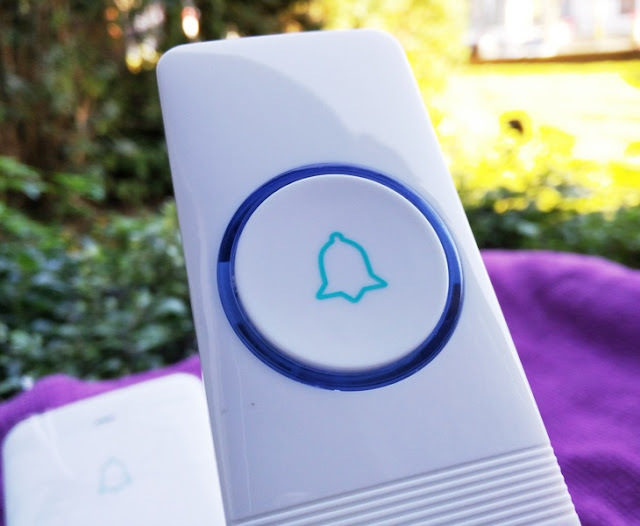 The LED indicator on the Avantek wireless doorbell receivers also light up blue when the bell push is rang so you also get a visual alert which is nice.